M Unveiling magic ever since, underneath the tip of the toe! Ballet is a highly technical form of dance with its own vocabulary based on French terminology. It has been globally influential and has defined the foundational techniques used in many other dance genres. As graceful and as beautiful that ballet seems to be, it grew up with its own rules and regulations, its own jurisdiction and its own dignity. 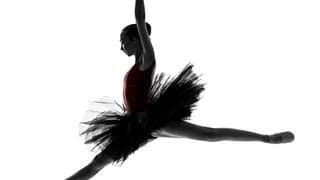 Ballet characteristically tells a story to music, while the dancers display seemingly weightless maneuvers and techniques. Ballet's unique characteristics do well to distinguish it from other dance styles. 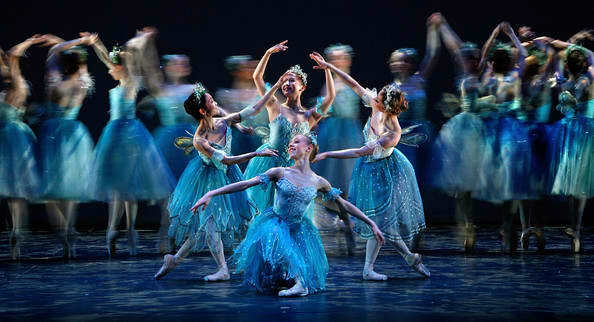 Ballet involves graceful movements of the body and the use of facial expressions to portray a story. Ballet involves lots of jumping and turning, but also a lot of slow balancing and lithe movements. Male ballet dancers usually do a lot of the jumping and fast movements as they require maximum strength, and females usually do the more graceful things. Female dancers also dance en Pointe which is where the end of the shoe and the sole of the shoe are hardened so that the dancer can balance on the very ends of their toes. This takes strength in the feet and legs and also good balance, along with years of training. As said previously, there exist sub-genres to Ballet and their characteristics also slightly differ. 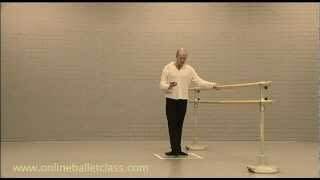 Turnout, alignment, and port de bras are fundamental characteristics of ballet. It is important for ballet dancers to keep these positions in check while they are dancing ballet. 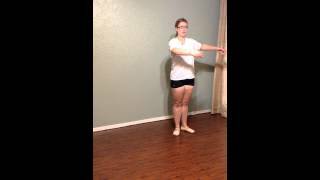 Other important aspects include posture, toe pointing, and correct body positions, lines, and angles. Contemporary utilizes a turned-in position more often than Classical ballet. Most contemporary ballets do not have a storyline and focus on heavier topics than classical ballets. Contemporary ballet does not focus on symmetry and uses more upper body movement than classical ballets. Ballet, especially classical ballet, puts great emphasis on the method and execution of movement. A distinctive feature of ballet is the outward rotation of the thighs from the hip. 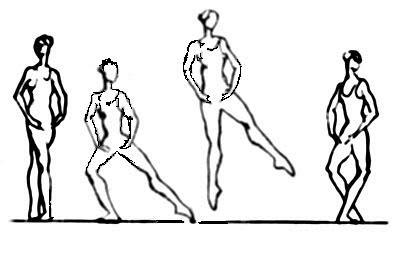 The foundation of the dance consists of five basic positions, all performed with the turnout. 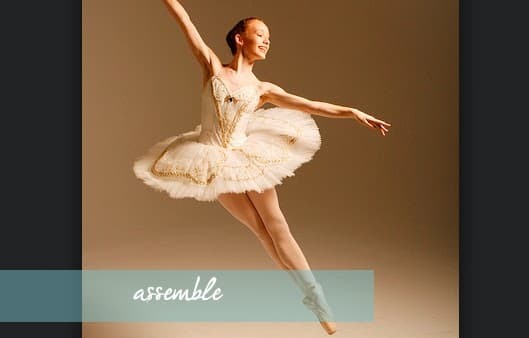 Emphasis is put on building strength mostly in the lower body, particularly the legs, and the core (also called the center, or the abdominals) as a strong core is necessary for many movements in ballet, especially turns, and on developing flexibility and strong feet for dancing en Pointe. Ballet techniques are generally grouped by the area in which they originated, such as the high extensions and dynamic turns of Russian ballet. 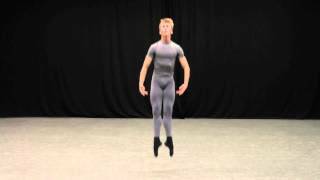 Italian ballet, in contrast, tends to be more grounded, with a heavy focus on fast intricate footwork (e.g. the Tarantella is a well known Italian folk dance, which is believed to have influenced Italian ballet). In many cases, ballet methods are named after their originator. 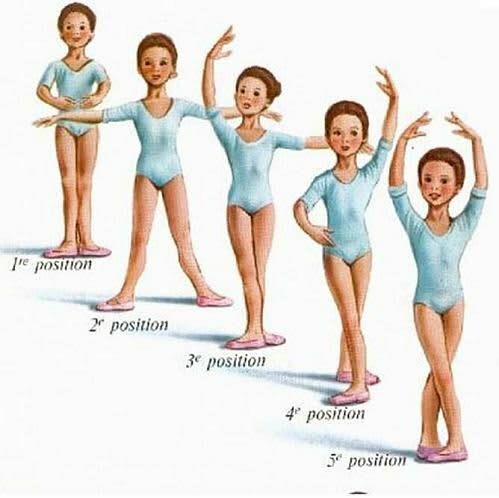 In ballet, there are five basic positions of the feet, numbered one through five. Each of the positions utilizes turn-out, or a 90-degree rotation of the leg from the hip joint. Refer to the pictures below and match your feet to each of them to the best of your ability. Remember: Dancers work many years to achieve a full 90-degree turn-out! Wait...where's Third Position? 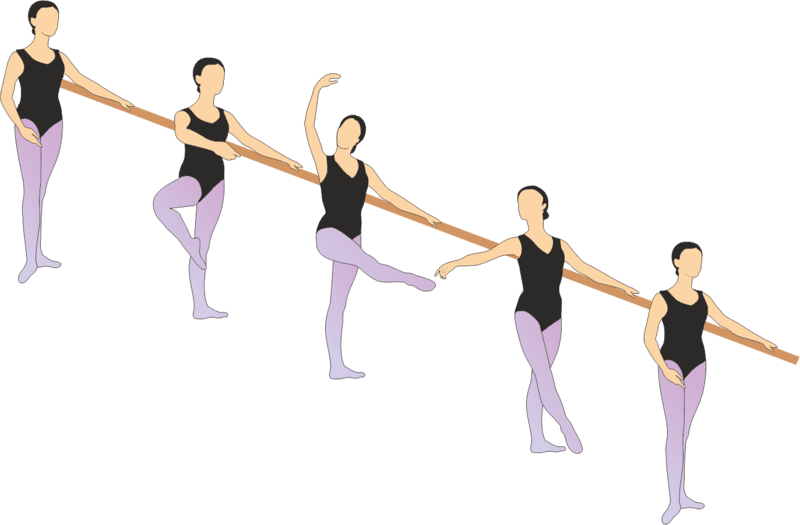 Third position is rarely used anymore because with the high degree of turnout of today's dancers, Third Position looks too similar to Fifth Position. There are also various positions of the arms. Match your arms to the pictures shown below. 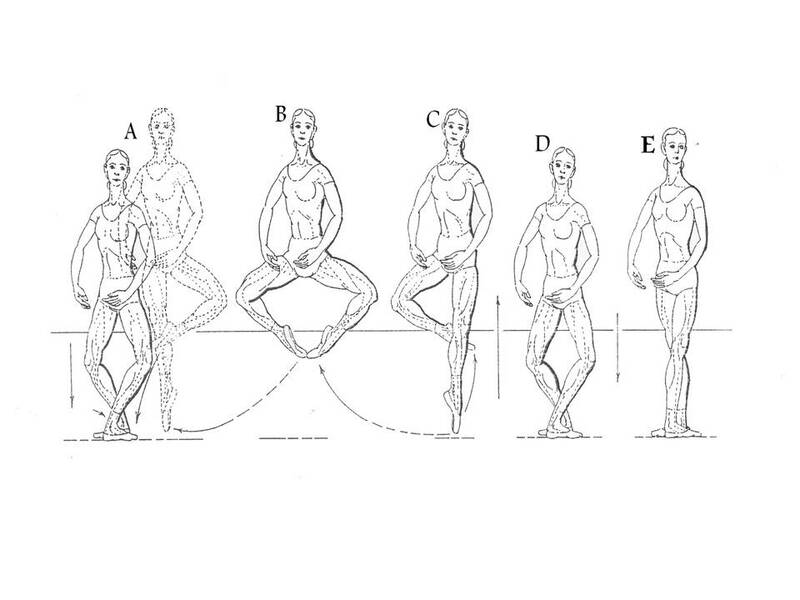 There are multiple steps referred to as the "movements in dance." 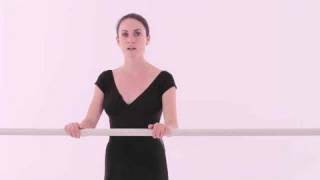 There are three movements that ballet/dance beginners learn. First learn to pronounce the terminology given below, learn the definition, and then attempt to do the movement described. To rise. This can be done on one foot or both feet together. Start with the feet together, keep the knees straight and lift the heels high enough so all of your body weight is on the balls of the feet – NOT the tips of your toes. Repeat this on one foot. To jump. This sort of jump is performed "two feet to two feet." This means that you leave the ground by jumping off of both feet at the same time and you land on both feet at the same time. Begin in a plie (as described above). Using your feet the same way you did to perform releve, propel yourself into the air. Be sure to straighten and extend your legs in the air, but land in plie to cushion your knees. Literally, bourree means to cram or stuff. The term is also used to describe a quick French dance done double time. 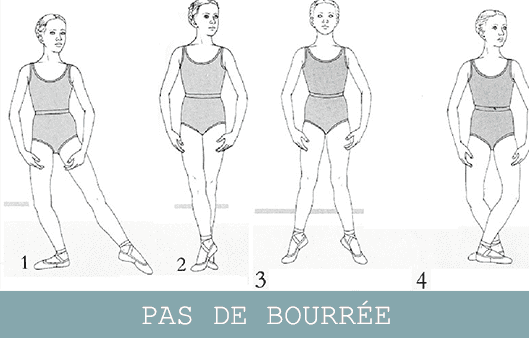 Whether a dancer is in regular ballet shoes or on Pointe, bourree's are usually done in fifth position on releve. The dancer has her feet tightly together and quickly moves both the front or back foot and then following with the other foot as quickly as possible. Bourree's are tiny steps that are done very quickly and are beautiful to watch. A hitting or striking action of the foot where the foot is directed toward the floor using a strong extension of the leg. The foot starts in a wrapped position called sur le cou-de-pied where the heel of the foot is placed on the front of the leg directly below the calf, and the toes of the foot are wrapped around the leg toward the back, with the knee placed directly to the side. From this starting position, the leg strikes forward, leading with the heel, hitting the ball of the foot on the floor, and extending to a pointed position with the foot. The leg and foot then return to their original positions to begin the frappe' again. Half-circle made by the pointed foot, from fourth front or back through second position to the opposite fourth and returning through first position again to repeat, in effect tracing out the letter "D." Starting front going back is called rond de jambe en dehors while starting back and going front is called rond de jambe en dedans. A slide forward, backward, or sideways with both legs bent, then springing into the air with legs straight and together. It can be done either in a gallop or by pushing the leading foot along the floor in a plié to cause an upward spring. It is typically performed in a series or as part of a combination of other movements. Inside movement. Circular movement where a leg that starts at the back or the side moves towards the front. For the right leg, this is a counter-clockwise circle. For the left leg, this is a clockwise circle. 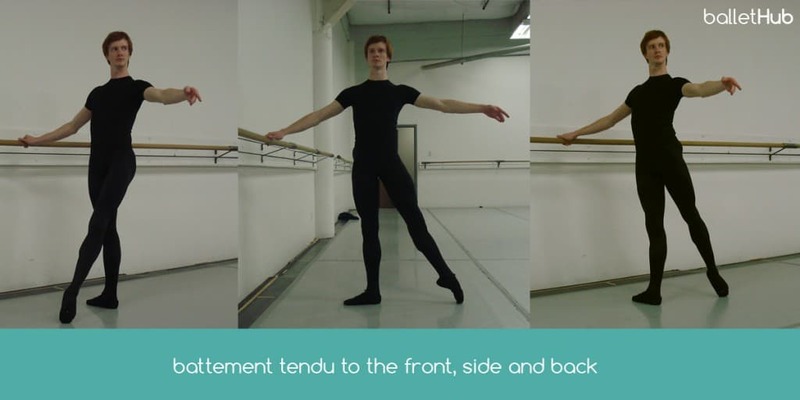 For example, in a rond de jambe en dedans, starting from first position, the foot first extends to tendu back, then moves to tendu to the side, and then tendu front, and back in again to first position. 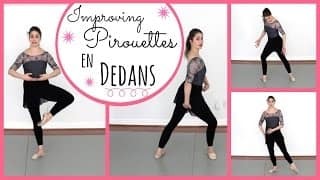 In a pirouette en dedans, the body turns such that the working leg moving forward or ahead of the supporting leg. Opposite of en dehors. A movement in which the leg is lifted to retiré and then fully extended outward, passing through attitude. It can be done to the front (devant), to the side (à la seconde), or to the back (derrière). A step of beating in which the dancer jumps into the air and rapidly crosses the legs before and behind." 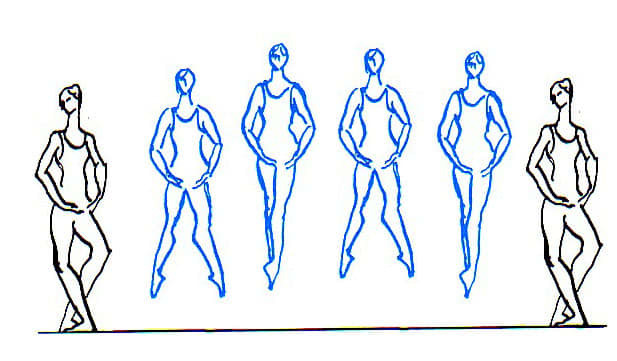 In an entrechat quatre ('four'), starting from fifth position, right foot front, and dancer will jump up with legs crossed, execute a changement beating the right thigh at the back of the left thigh, then bring the right leg in front again beating the front of the left thigh, and land in the same position as started. In an entrechat six ('six'), three changes of the feet are made in the air, ultimately changing which foot is in front. Even-numbered entrechats indicate the number of times the legs cross in and out in the air: a regular changement is two (one out, one in), entrechat quatre is two outs, two ins; six is three and three; huit is four and four. A lowering of the body made by bending the knee of the supporting leg, the working leg extending out à terre or in the air. Saint-Léon wrote, "Fondu is on one leg what a plié is on two." 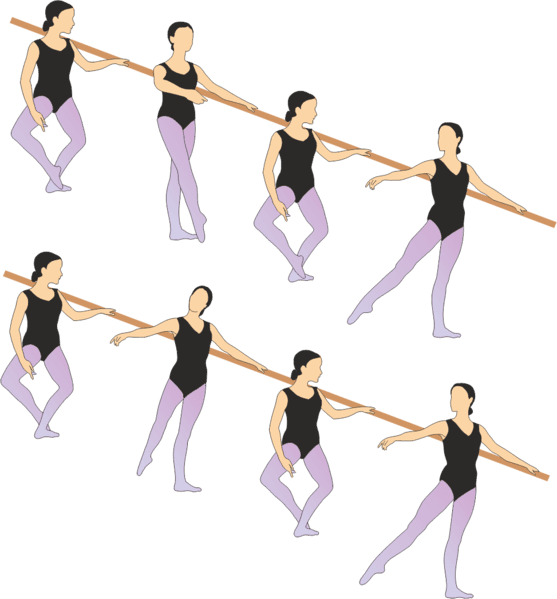 Fondu at the barre often refers to battement fondu développé, where the supporting leg begins fondu with the foot of the working leg at cou-de-pied; the working leg extends out through a petit développé as the supporting leg straightens. A traveling step starting in fifth position from demi-plié. 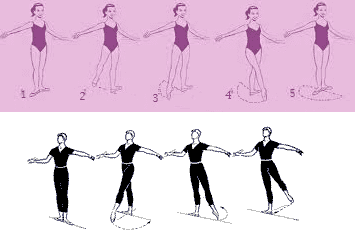 The leading foot brushes out to degage as weight bears on the trailing leg, weight is shifted to the leading leg via a jump and the trailing foot extends out of plié into degagé. The leading foot lands tombé and the trailing foot slides in to meet the leading foot in fifth position demi-plié. A glissade can be done en avant, en arrière, dessous (leading front foot ends back), dessus (leading back foot ends front), or without a changement of feet. A traveling sideways jump where while mid-air the legs are successively bent, brought to retiré, feet as high up as possible, and knees apart. The Dance of the Cygnets from Swan Lake involves sixteen pas de chat performed by four dancers holding hands, arms interlaced. 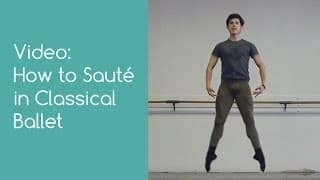 In the Cecchetti and French schools, this may be referred to as a saut de chat ('jump of the cat'). A jump done from two feet to one foot. Named after the originator of the step. In a sissonne over (dessus) the back foot closes in front, and in a sissonne under (dessous) the front foot closes behind. Sissonnes finishing on two feet include the sissonne fermée, sissonne tombée, and sissonne fondue. Lifting off the floor on one leg, and landing on two. Legs assemble at the same time and return to fifth position. A dancer stands with legs crossed at an angle to the audience. The disengaged leg may be crossed in the front or in the back. A big jump from one foot to the other in which the working leg is brushed into the air and appears to have been thrown. The dancer turns his or her feet and legs out from the hip joints to a 90-degree position. A rotation or spin - a complete turn of the body on one foot, on point or demi-pointe (half- pointe). A turn in the air - usually a male dancer's step, although ballerinas may do them to depending on the choreography. In the beginning, ballet dancers would dress in long heavy dresses, down to the floor. In the 1700s, a Belgium dancer named Marie-Anne Cupis De Camargo shortened her dress just enough so people could see her fancy footwork. It was only short enough to show her ankles, but the audience was still shocked. In the 1800s, dancers started wearing "Romantic Tutus," which are long, fluffy, lightweight skirts. These skirts became shorter and shorter and a lot stiffer until eventually the skirt stuck straight out. This is now called the "Classic Tutu." 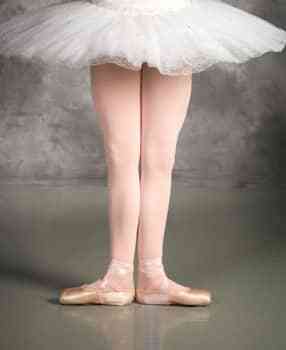 Coming to the footwork, Pointe shoes are used by ballet dancers of all styles. Heels were originally used in ballet dances, until they were eradicated from ballet in the mid-18th century. Marie Camargo was the first dancer to use shoes other than heels for ballet. 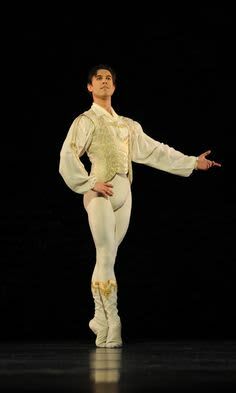 Charles Didelot invented an early version of the pointe shoe in 1795. A more refined and practical shoe came out in the late 19th century. Ana Pavolva essentially invented the modern pointe shoe when she was having difficulty with her feet not having enough support. She inserted a toughened leather sole to support her feet, and the modern pointe shoe was born. Men’s tights are different from women’s tights. Men’s tights are thicker, and it is a good thing because leg hair under tights is quite gross looking. The default color of tights is black. There are many different colors of tights that are used for performances, or when a dancer just wants to wear something different. Coming to footwear, Ballet slippers are light shoes made of either canvas or leather and have thin leather soles. 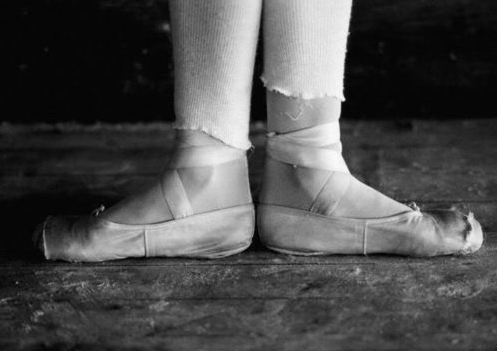 They are often referred to as ballet flats, as opposed to pointe shoes. Pointe shoes are the shoes that dancers wear when they dance on their toes. Classically, men don’t dance on their toes (en pointe), but there are a lot of men that do practice it. Pointe is quite advanced, so you don’t need to worry about pointe shoes for a while, if ever, just know you don’t need them. Regular ballet slippers are what mean generally use. While we have so much from Renaissance to thank for, we would be most thankful for Ballet which took birth in Italy around 15th and 16th centuries. 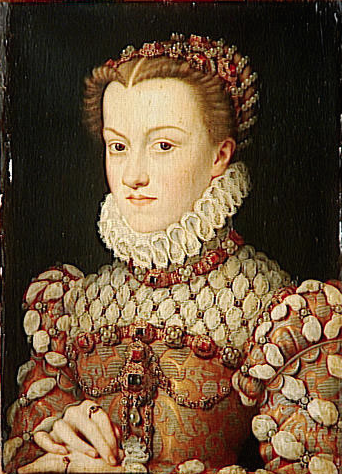 For the elegant lady she was, Ballet spread her wings from Italy to France under the reign of the Italian aristocrat Catherine de’ Medici who then went on to be the queen of France. An early example of Catherine's development of ballet is through 'Le Paradis d' Amour', a piece of work presented at her daughter’s wedding, Marguerite de Valois to Henry of Navarre. 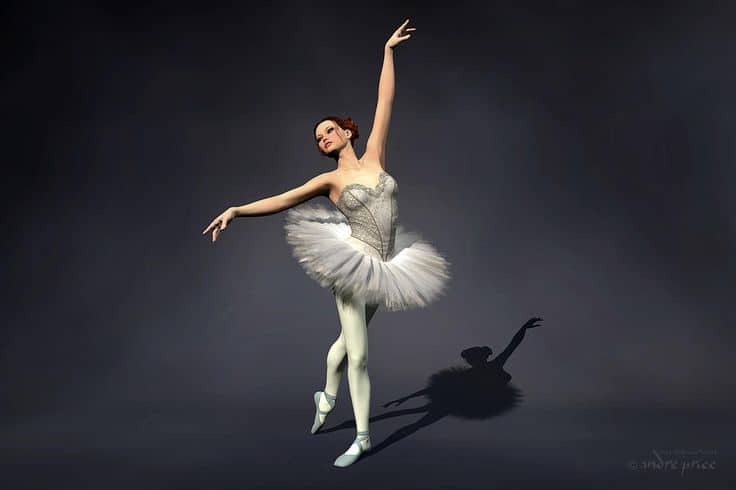 Ballet has hence, inherited most names for its moves from the language of French during the next 100 years when the French king Louis XIV himself took part in the famous performances of the time and took Ballet to a different height. As and as this dance form grew and the rest of the world couldn’t stop itself from adoring the exquisite beauty this was, various sub-genres of Ballet like romantic ballet, classical Ballet, neoclassical Ballet and contemporary Ballet emerged. In true form of royal entertainment, 'Ballet des Polonais' was commissioned by Catherine de' Medici to honor the Polish ambassadors who were visiting Paris upon the accession of Henry of Anjou to the throne of Poland. Catherine de' Medici and Balthasar de Beaujoyeulx were responsible for presenting the first court ballet ever to apply the principles of Baif's Academie, by integrating poetry, dance, music and set design to convey a unified dramatic storyline. 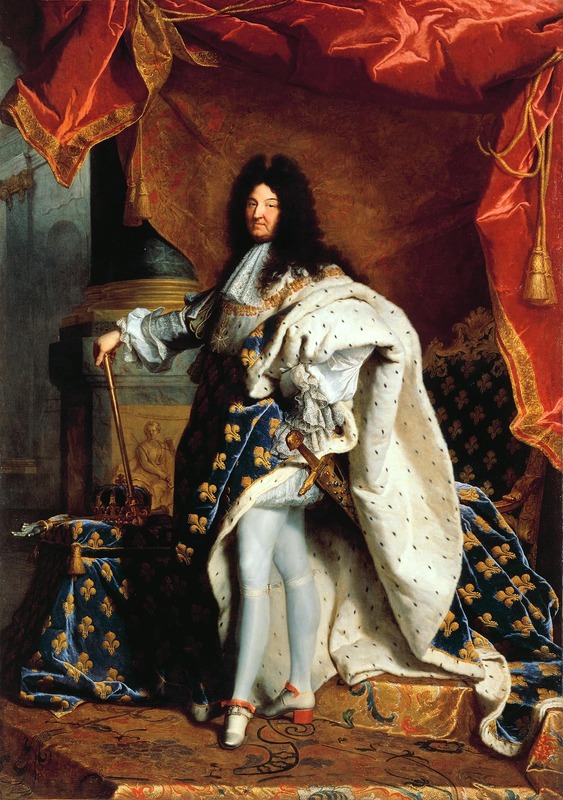 Ballet got a great boost in the 1700s in France when King Louis XIV (14th) appeared on stage as a dancer. He founded the Paris Opera Ballet in an old abandoned indoor tennis court. King Louis' teacher was a man named Pierre Beauchamp who in 1671 became the first director of the first ballet training school in Paris. Pierre Beauchamp invented the concept of 'turnout', which is what we now call the ‘five classical positions of the feet'. 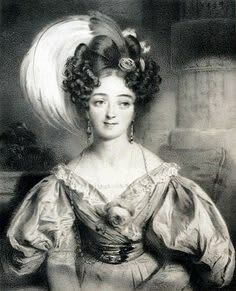 Marie Taglioni made dancing on Pointe popular in the 1830s when she danced a ballet called La Sylphide created for her by her father Filipo Taglioni. After Marie's last performance, the audience was so sad to see her go that a chef took one of her ballet slippers, cooked it, and her most devoted admirers ate it. 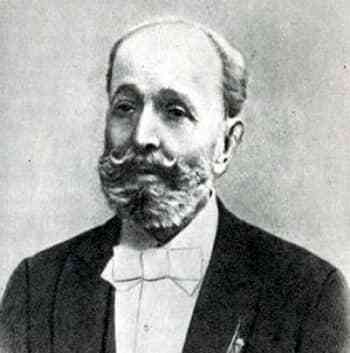 Marius Petipa, who originally belonged to France, went to Russia to produce more than 60 ballets. In fact, Petipa and his assistant Lev Ivanov choreographed three of the most popular ballets still performed in the world today, The Nutcracker, Swan Lake, and Sleeping Beauty. The great composer, Peter Ilyich Tchaikovsky, set these ballets to music. 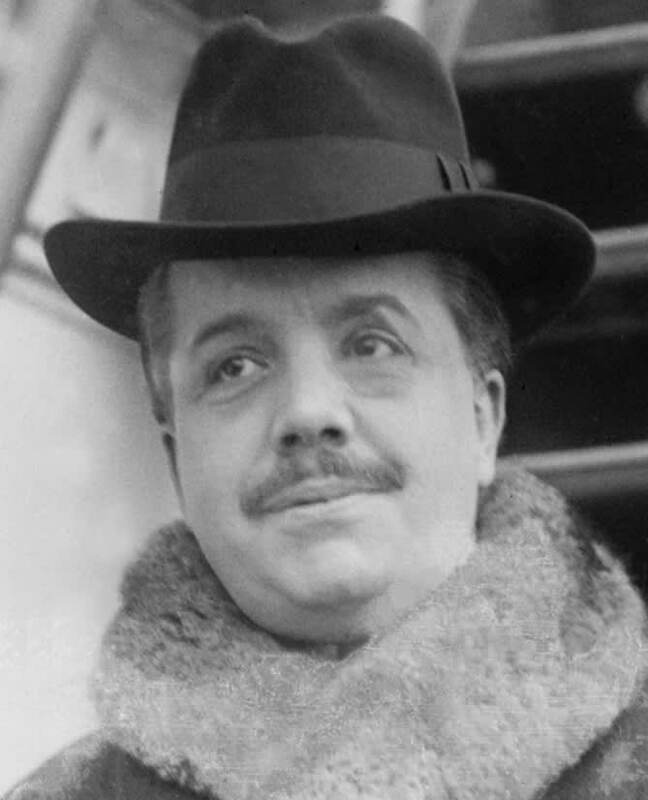 Sergei Diaghilev was a Russian impresario (a producer who was part showman and part businessman) who founded the Ballet Russes Company. This company never performed in Russia; instead it only traveled outside of the country to introduce Ballet to the rest of the world. When Diaghilev died in 1929, the Ballet Russes died with him. However, his influence on Ballet was felt around the world for many years to come. Anna Pavlova, born in 1881 was a Russian dancer who was famous for her astonishing performance of the Dying Swan, a dance created just for her. Beyond her talents as a ballerina, Pavlova had the theatrical gifts to fulfill Fokine's vision of ballet as drama. Legend has it that Pavlova identified so much with the swan role that she requested her swan costume from her deathbed. death of Diaghilev, and decided to form his own company. 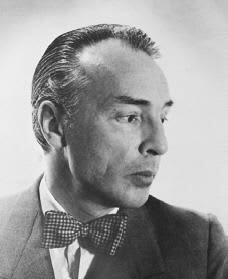 Balanchine saw Fred Astaire and Ginger Rogers in the movies and thought that there must be people who could become great ballet dancers in America. In 1934, he founded the School of American Ballet in New York City along with the dance company that would become the New York City Ballet. Balanchine created many new, interesting ballets and restaged many of the classics. Thanks to Balanchine, The Nutcracker has become a holiday tradition. 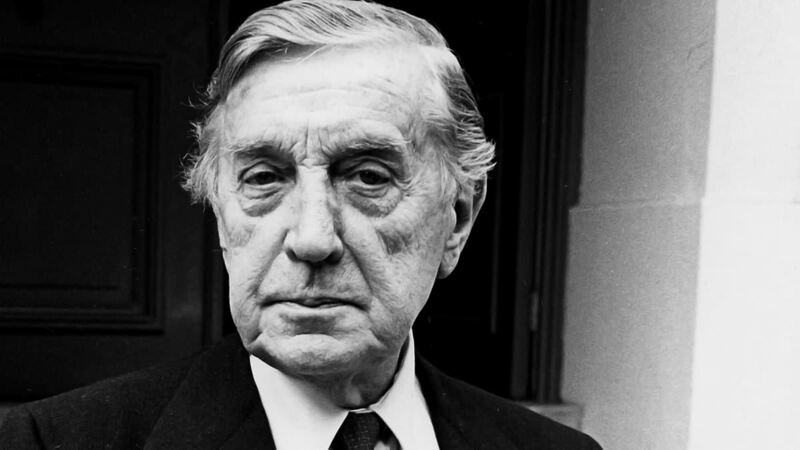 Frederick Ashton, an English choreographer, created the ballet Daphnis and Chloe for a great British ballerina named Margot Fonteyn, who in the 1960s, at the age when most ballet dancers are ready to retire, partnered with the young ballet sensation Rudolph Nureyev. At one performance of Swan Lake in Austria, they set a world record for curtain calls, eighty-nine! Nureyev was born in 1938 on a moving train somewhere in Siberia, Russia. When Rudolph was 7 years old he and his sister sneaked in to see the Bashkir Opera and Ballet Theatre, and from then on he knew that he would be a ballet dancer. At the age of 17, Nureyev began his ballet training in Leningrad. After three years of study, he was offered a contract to dance with the Kirov Ballet. Three years after that, while performing in Paris, Nureyev defected to France and became one of the most famous ballet dancers in the world. Mikhail Baryshnikov was born in 1948 in Riga, Latvia, then part of the Soviet Union. 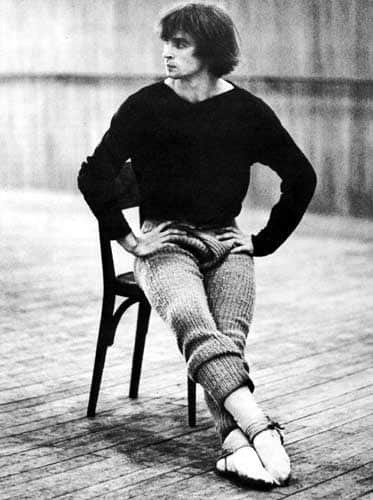 Like Nureyev, he was another late-starter and began studying ballet at the age of 15 in Russia. He joined the Kirov Ballet and was so good that he was offered solo roles immediately. He wanted to explore everything from classical ballet to modern dance and Broadway. So, when the Kirov Ballet was touring in Canada, Baryshnikov stayed behind, defecting to Canada. He became a member of the National Ballet of Canada. 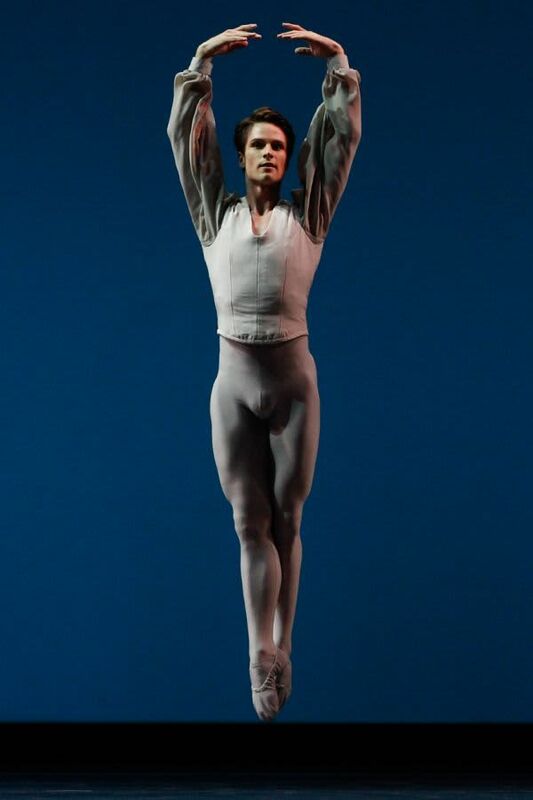 Later on, Mikhail became an American citizen and worked with the American Ballet Theater and the New York City Ballet. He was America's first huge ballet star, famous for his breathtaking leaps and original takes on traditional steps. He has been in several movies including The Turning Point and White Nights.